Compare the best credit cards and banks. Find out the best services, interest rate and offers that suit your lifestyle. Finance your dream car with the best loan. Find the loan with interest, service and benefit offers that suit you best. Enjoy the best unsecured loan. Compare and find the best interest, service and benefit offers for your needs. Find out the best secured loan offer for you. Learn more about the terms and benefits that you can get. Seeking for the best car insurance product and provider? Compare the premium and service from a wide selection of insurances. Compare a wide selection of motorbike insurance products and providers. Find out the best services, facilities and premium for you! 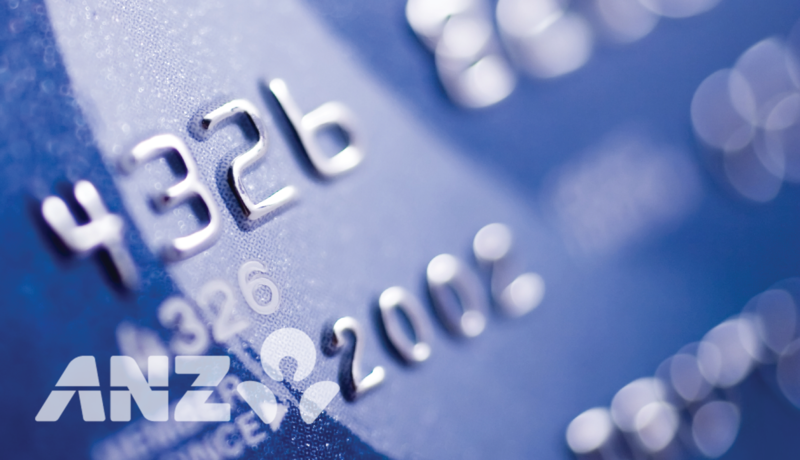 ANZ provides a wide selection of credit cards with a number of benefits. Whether it's a credit card with a lot of programs installment 0 percent, a travel credit card which could give the streets a free, credit cards and even for women who are often for-for voucher care. Need loan offers funds without collateral? Friends of the facilities Assistance Fund Loan (KTA) from DBS Bank. Mild interest rates ranging from 0.99% flat per month equivalent. Simply fill existing requirements and get aid funds in 14 days! 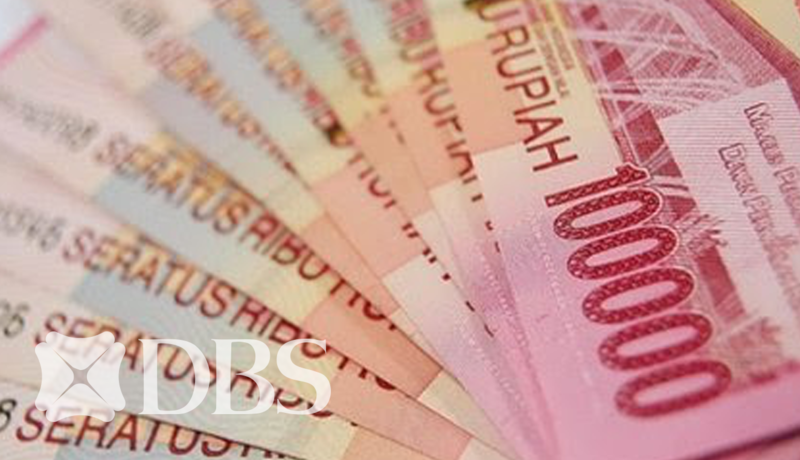 Multipurpose Loan is a loan facility of BFI Finance, at least USD 1 million and a maximum of Rp 10 billion. 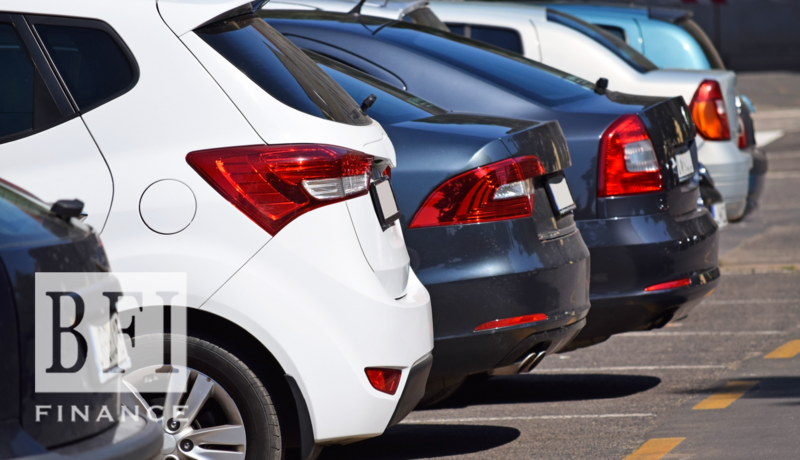 You can ensure any type of vehicle with the license plate of any region in Indonesia, a loan of up to 85% of the value of OTR (on the road) of your vehicle.